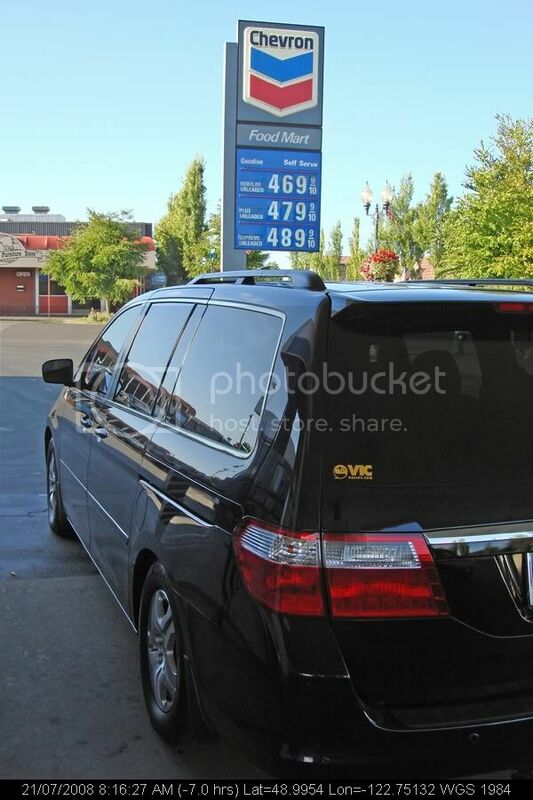 We went on a 3-night road trip to Portland, Oregon at the end of July and here's a summary of the fuel consumption in our 2006 Honda Odyssey Touring. ...this year we did a lot less city driving, packed a lot less luggage, and did not have the roof box on top of the Odyssey. Road Trip 2008: Aston and Martin?